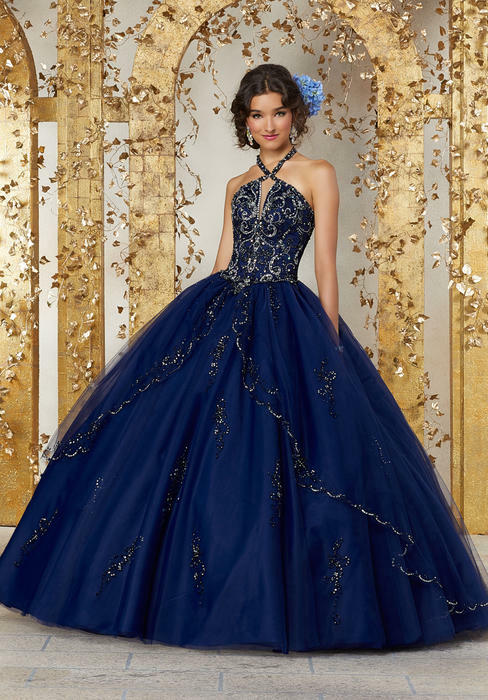 Vizcaya Collection T Carolyn, Formal Wear, Best Prom Dresses, Evening Dresses, Plus Sizes, Gowns Mother at the wedding. 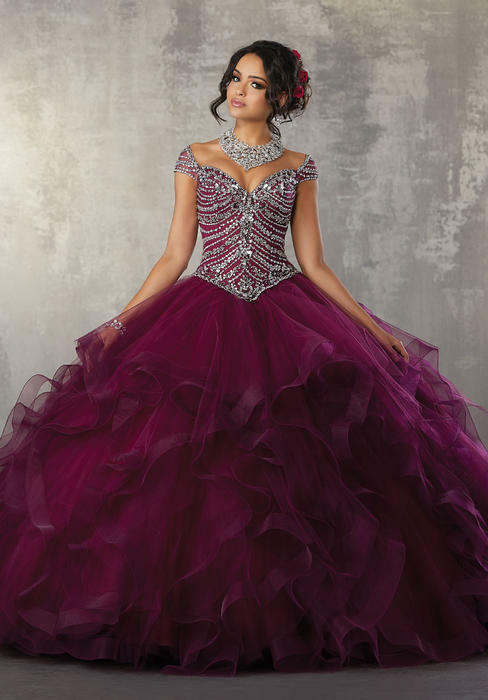 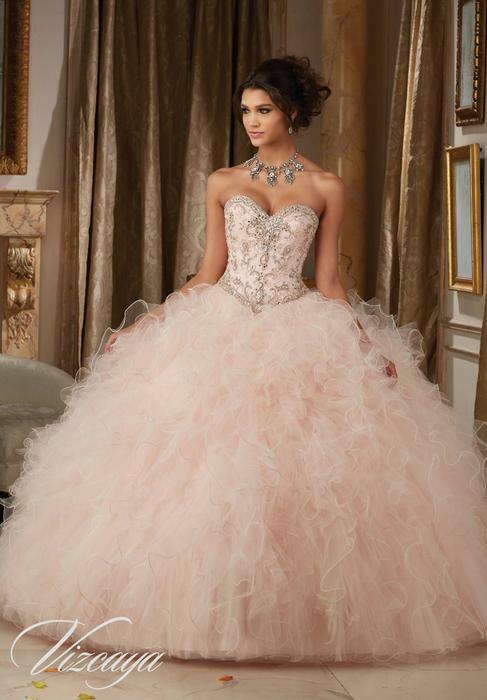 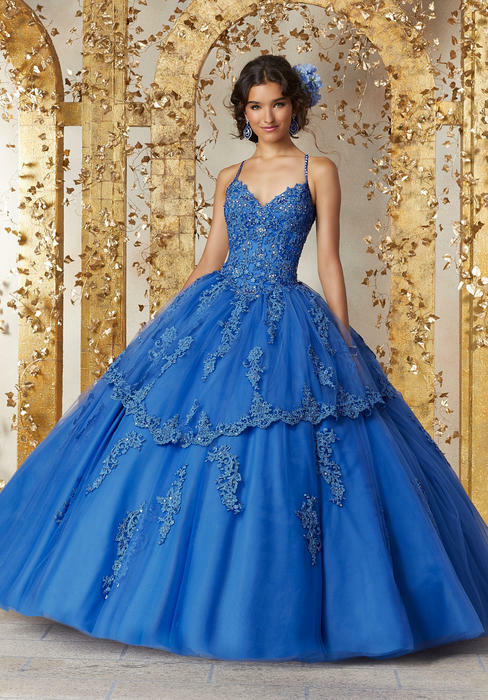 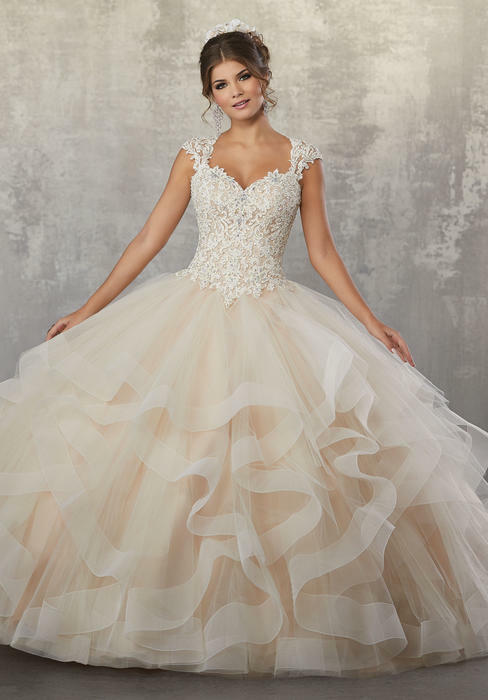 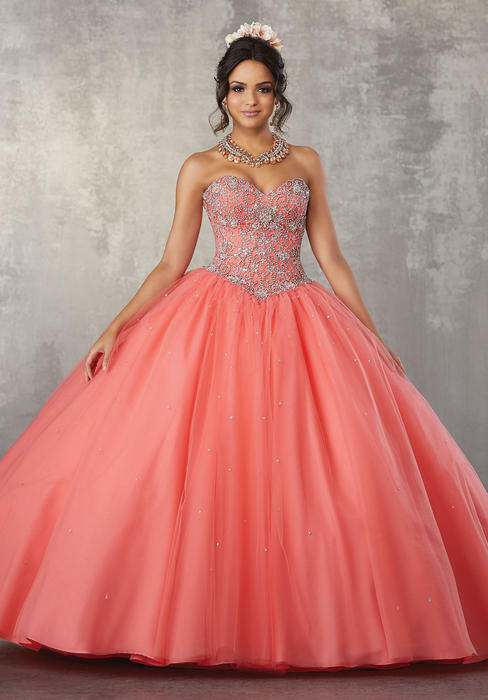 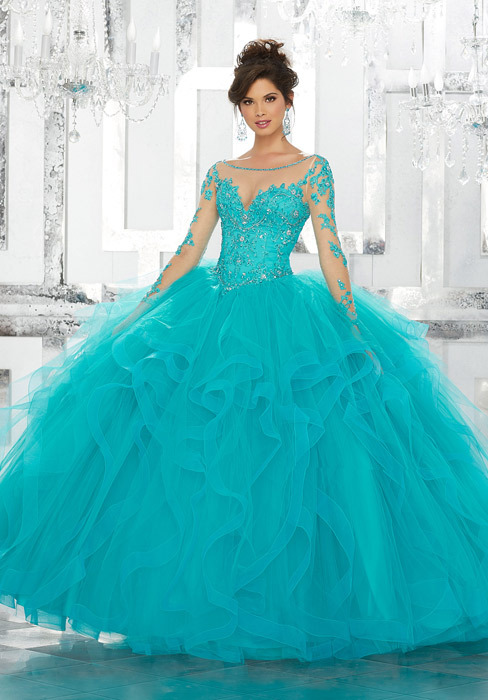 DON'T MISS OUT ON OUR AMAZING SALE ON "IN STOCK ONLY" QUINCEANERA DRESSES (dresses WE have in stock). 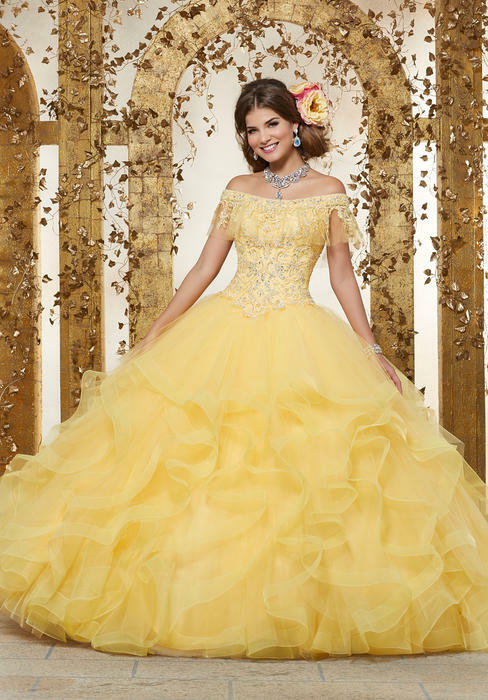 We no longer carry Quinceanera dresses in the store to try on & no longer take Quince appointments. 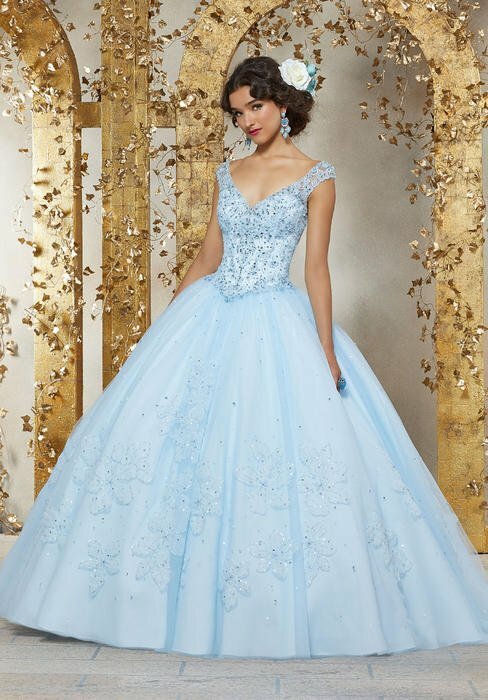 We love these stunning dresses, but we need space for all of our other gorgeous dresses & gowns. 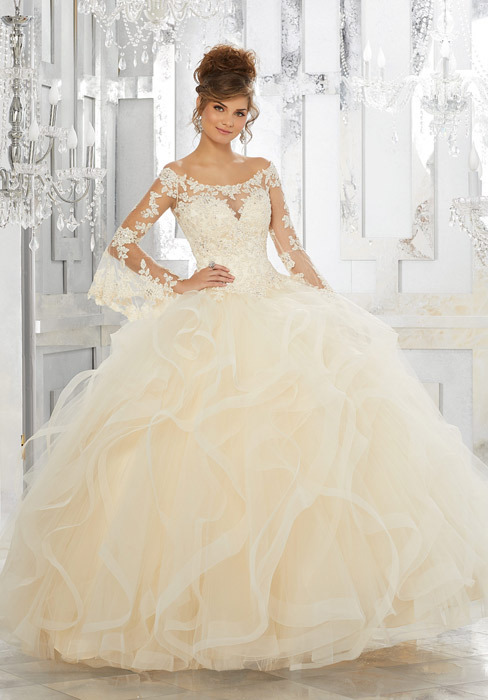 THIS IS YOUR CHANCE TO GET AN AMAZING DEAL ON PREMIERE QUICEANERA DRESSES BY VIZCAYA & VALENCIA!!! 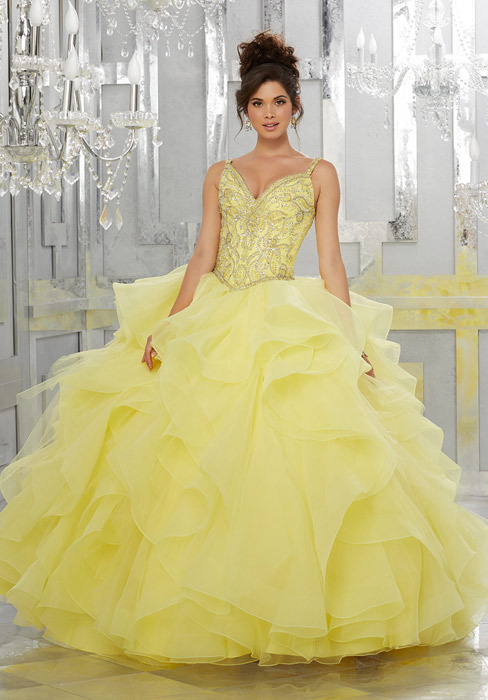 Many of these dresses are brand new & haven't ever been on the sales floor! 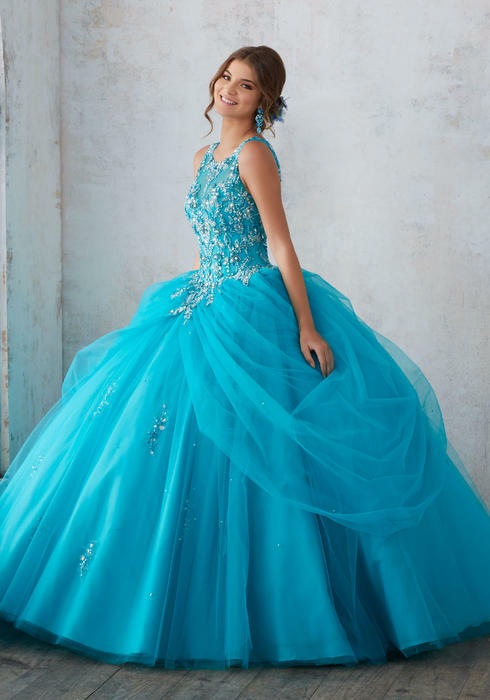 NO SE PIERDA EN NUESTRA VENTA INCREIBLE EN VESTIDOS DE QUINCEANERA "EN STOCK SOLAMENTE" (VESTIDOS QUE TENEMOS EN STOCK). 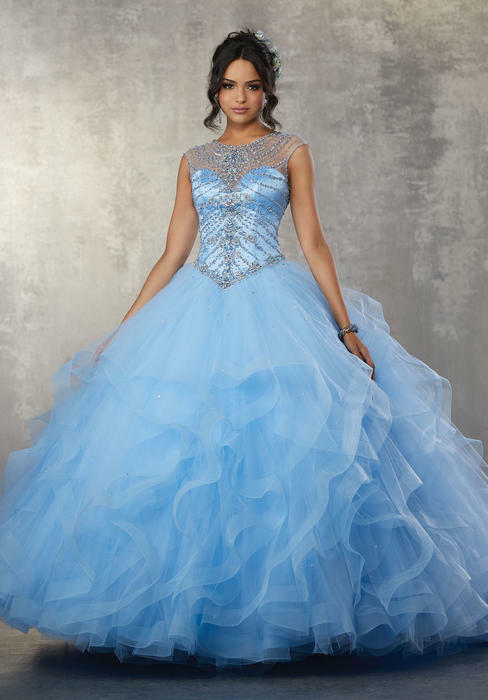 NOSOTROS YA NO LLEVAMOS VESTIDOS DE QUINCEANERA EN LA TIENDA PARA PROBAR Y NO TOMAR NOMBRAMIENTOS DE QUINCE. 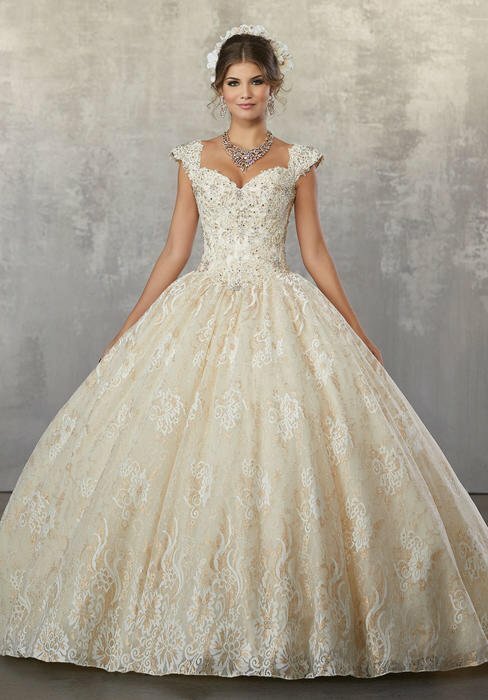 AMAMOS ESTOS VESTIDOS IMPRESIONANTES, PERO NECESITAMOS ESPACIO PARA TODOS NUESTROS OTROS VESTIDOS Y PANTALONES MAGNIFICOS. 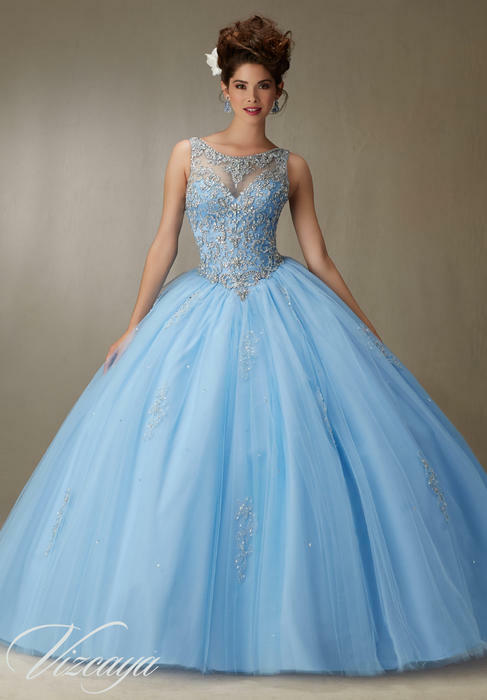 ESTA ES TU OPORTUNIDAD DE OBTENER UNA OFERTA INCREIBLE EN LOS VESTIDOS DE QUICIA RENACIMIENTO DE VIZCAYA & VALENCIA! 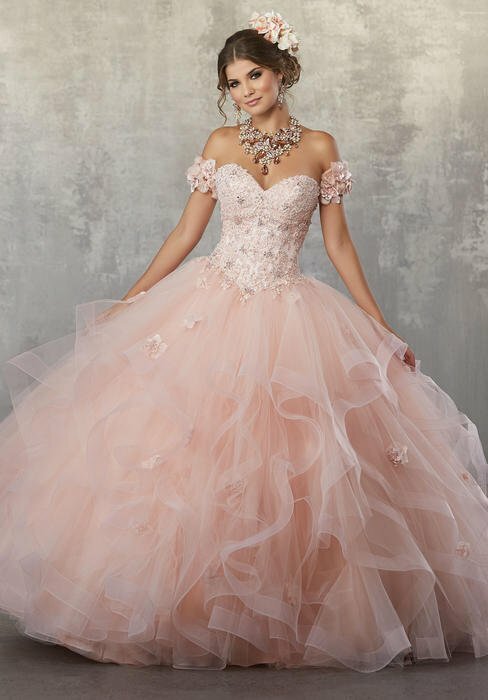 MUCHOS DE ESTOS VESTIDOS SON NUEVOS Y NO HAN SIDO EN EL PISO DE VENTAS!